Whale watching is something I would normally skip because I would rather swim with whales than watch them. 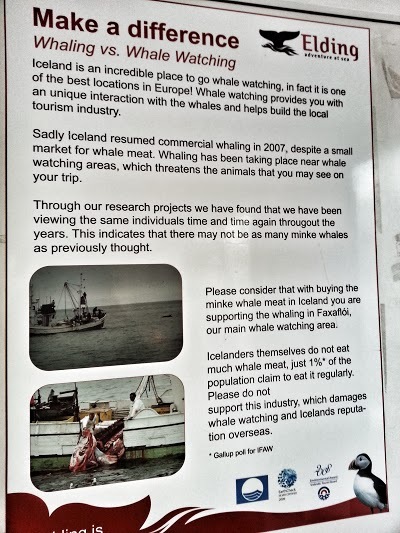 But when you’re in a place like Iceland, it’s almost a felony if you don’t whale watch. 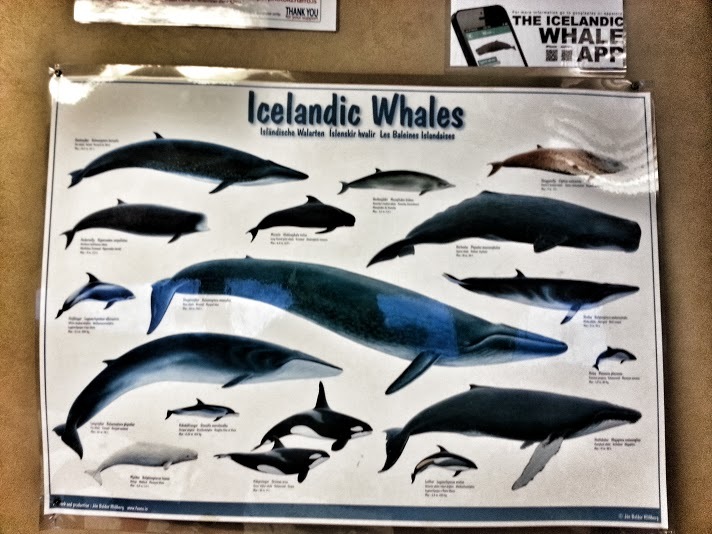 Whales are a huge part of Iceland’s culture. It’s a controversial topic which I don’t want to open in this post. But this much I can say: whaling in Iceland is sustainable, and is done in a much more “civilized” manner than other countries that also have a whaling culture. 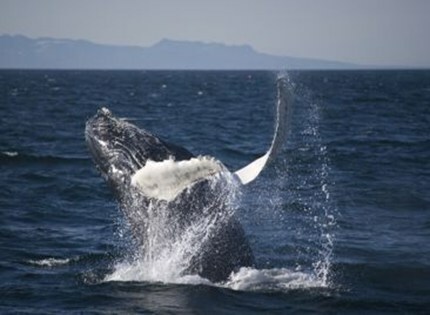 Iceland is home to about 23 whale and cetacean species , and is one of the best locations in Europe to whale watch. We had the opportunity to do this with Elding Whale Watching, and it was a very pleasant experience. From our initial contact online, Elding Whale Watching have been very easy to talk to, and most importantly, they respond very quickly. The Elding Whale Watching office is located at the “Old Harbour” side of the city. This is very close (walking distance) to the city centre. We were picked up from our hotel on the way there and we opted to stroll back to our hotel on return later on in the afternoon. And just across the road from the office is the actual Elding Whale Watching boat. It’s a petty observation, but I immediately loved that Elding sticks to its colour schemes. From their website, to the office, to the boat, and the overall jackets– I love the consistency of colour scheme! 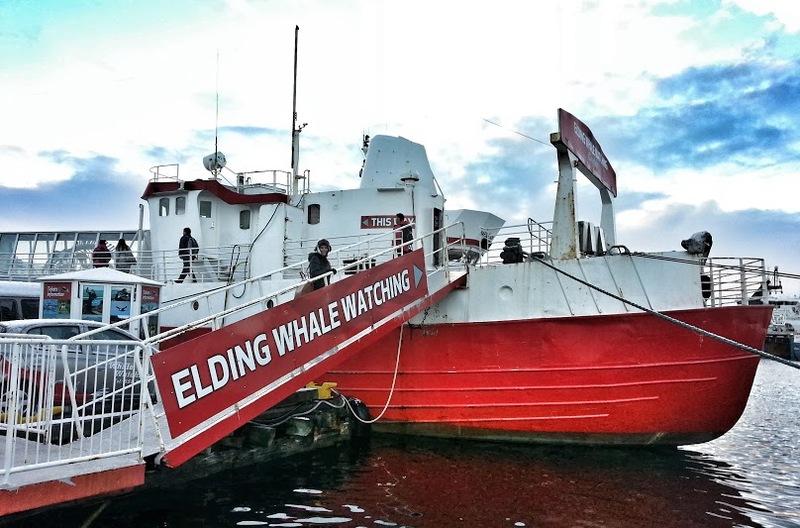 Elding Whale Watching does not support whaling. 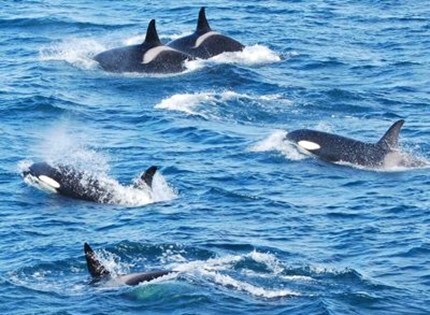 What sets Elding apart from being just another tourist whale watching company is that they very proactive in being ecologically and environmentally friendly. Elding is a family-run business which started through personal interest in wildlife, boating and people. 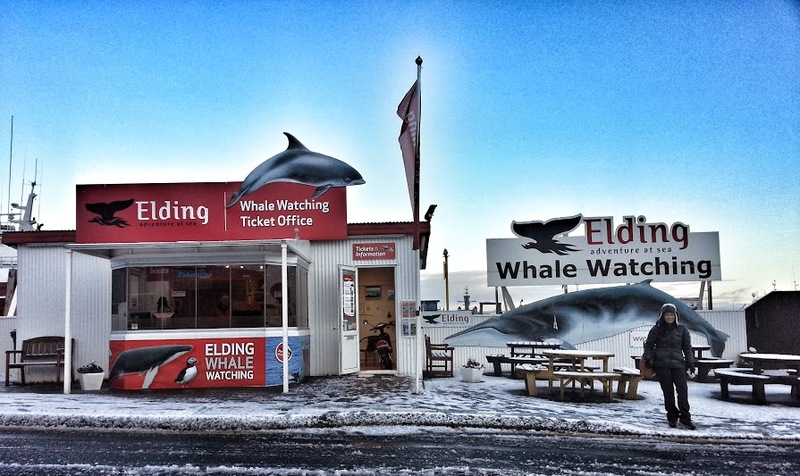 Not only do they follow the Icelandic Whale Watching Association’s code of conduct on whale watching, they do have their own policies that they adhere to as well. 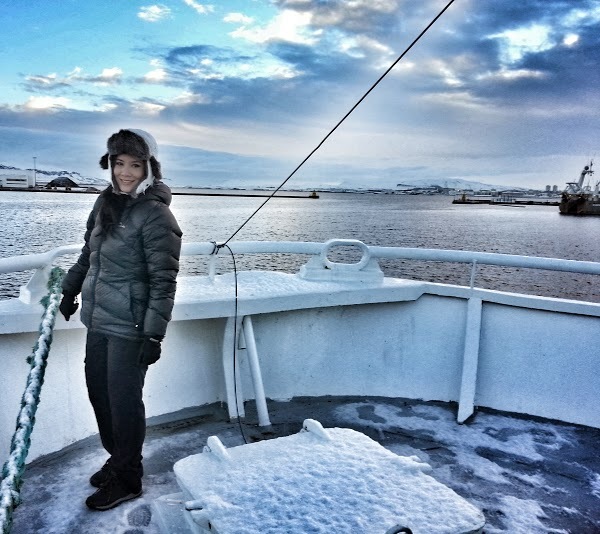 They are passionate and support marine research and as such, Elding hosts marine biologists and researchers on board. On the day of our tour, we were with a group of them, and they helped us spot the whales and told us interesting things about whale behaviour. Ok let’s get ready to whale watch! 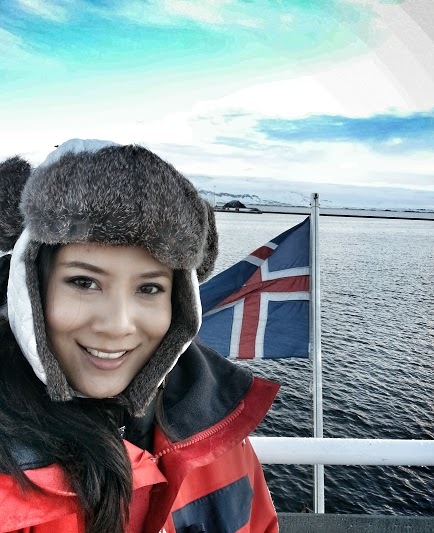 ready to whale watch in Iceland! 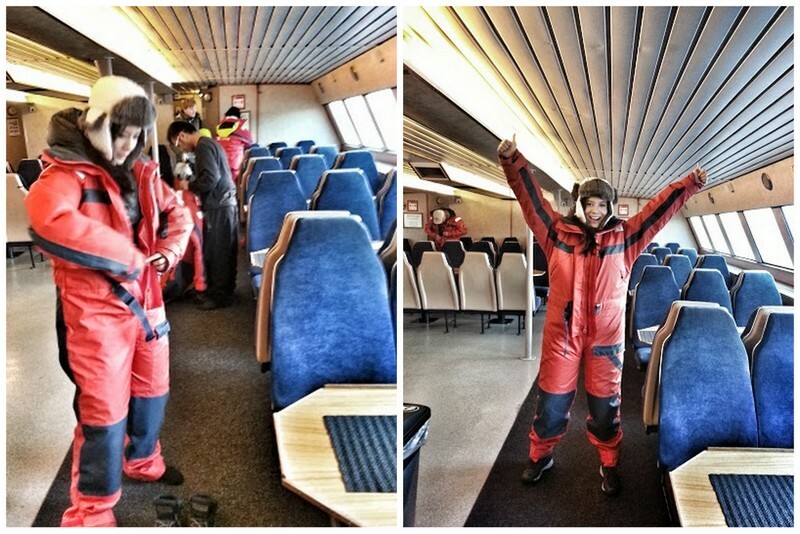 Now this gear I’m wearing may look fine as it is, but in order to fully enjoy whale watching on the top deck of the boat, you really need to stay warm. 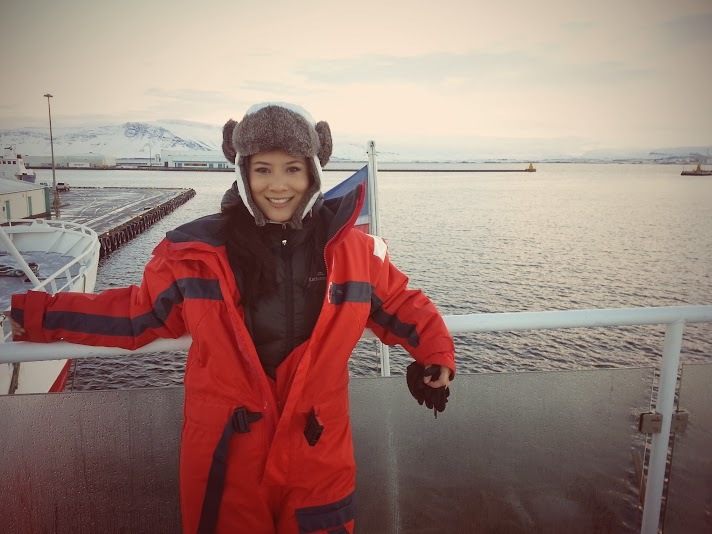 The Arctic chill really is one of a kind, and for a tropical-blooded girl like me, I needed extra EXTRA layers. Wearing this thick overalls is optional, but highly recommended. Even if you think you are wrapped up very well, it makes a whole world of difference wearing this puffy overalls. Yes, I may look like a red Michellin man, but who’s warm and toasty on board? Not Zombie, who freakishly loves the cold. So I saw some folks on board who removed their jackets and such before putting on the red suit. If you are one who doesnt get cold easily, that’s fine. But if you’re like me, who just freezes at the thought of cold weather, more so being out in the sea in zero degrees, do keep your jackets inside. It will act as insulator while the red suit will windproof your entire body. Now this is going to sound so cheesy (and you can roll your eyes at me) , but the entire time I was in Iceland, Bette Midler’s cool voice starts crooning “From a Distance” in my head whenever I see their landscapes. The only difference is in Iceland, you need not be from a distance to see this. Everything is blue, green, white, and marvelous in any angle. 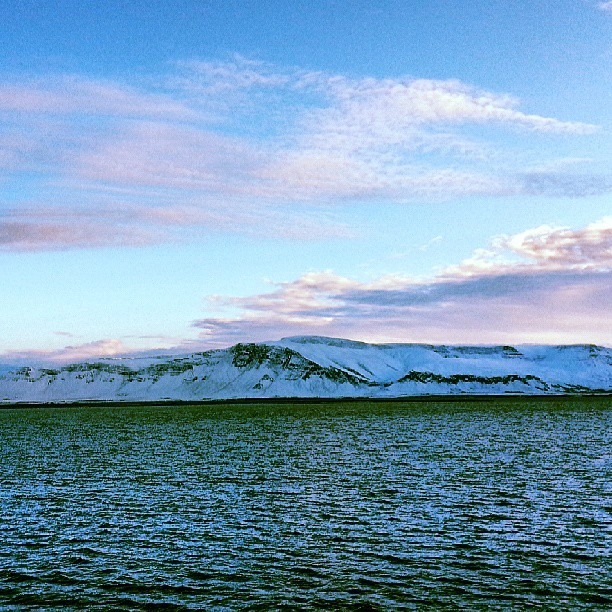 The amazing thing about Reykjavik is that you need not venture really far to see nature at its best. 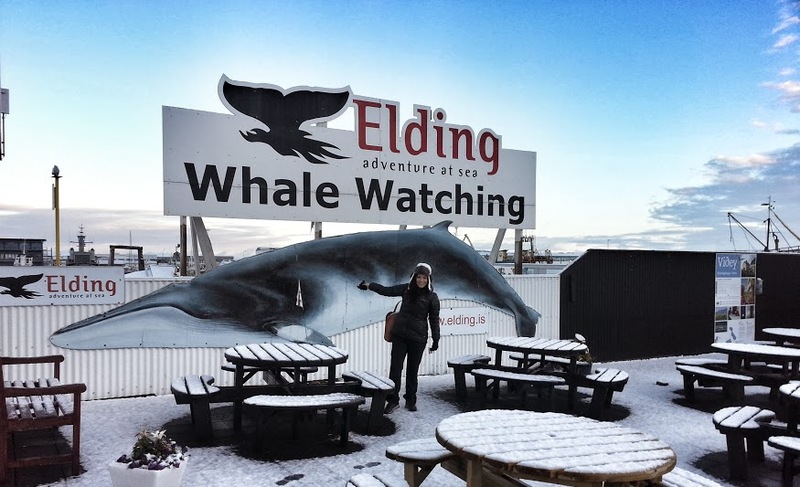 Though it may be the capital city of Iceland, we only needed to cruise about 20-30 minutes before the guides spotted whale/dolphin activity. 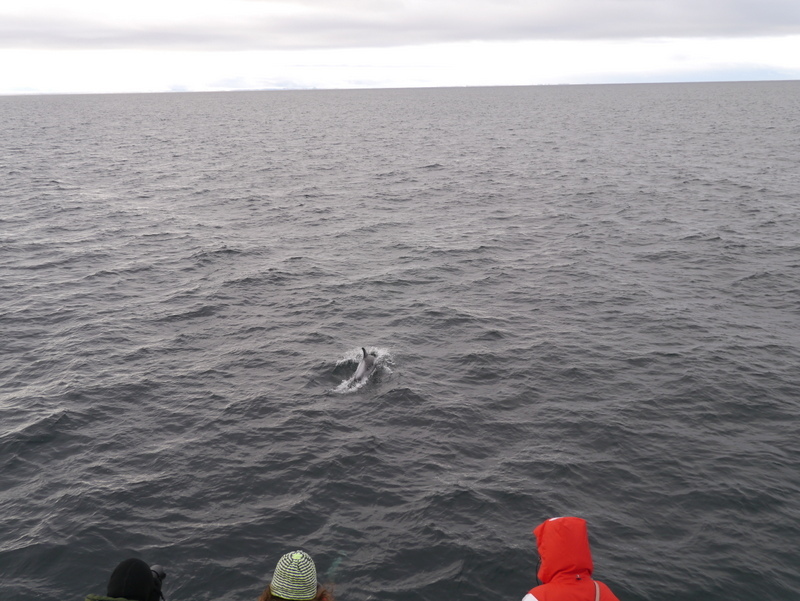 We did see a handful of minke whales too. 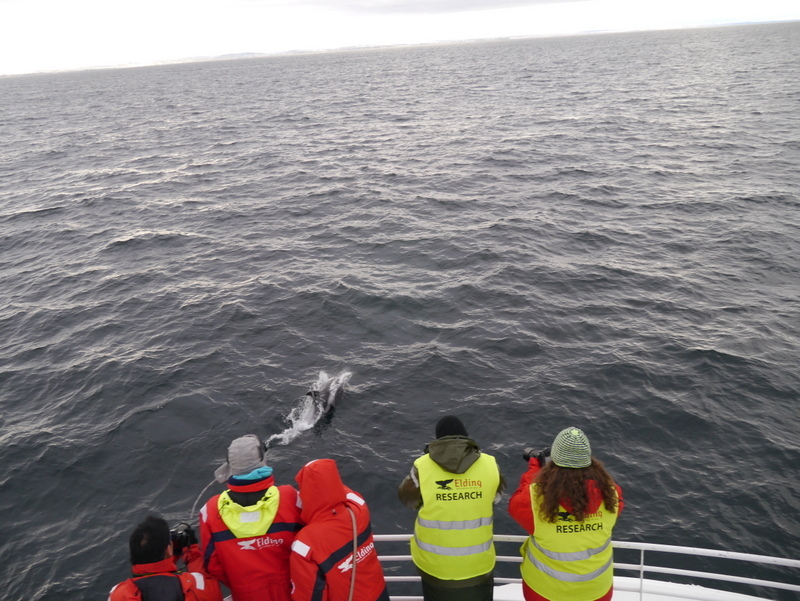 But the reality of being onboard is there could be 5-10 minutes without anything, and all of a sudden the guide goes “a group of dolphins at 2 o’clock!” or “there’s a minke whale at 6 o’clock!” and you rush to these directions, and you DO see it with your own eyes. But by the time you reach for your camera, the whales and dolphins are underwater again. This is nature. If you are expecting a show, then Shamu is very well available in Sea World. Like I always say, it is these moments that you are too stunned looking at nature or an animal, that you forget to reach for your camera- are the best ‘holy smithereens’ kinds of moments that take your breath away. 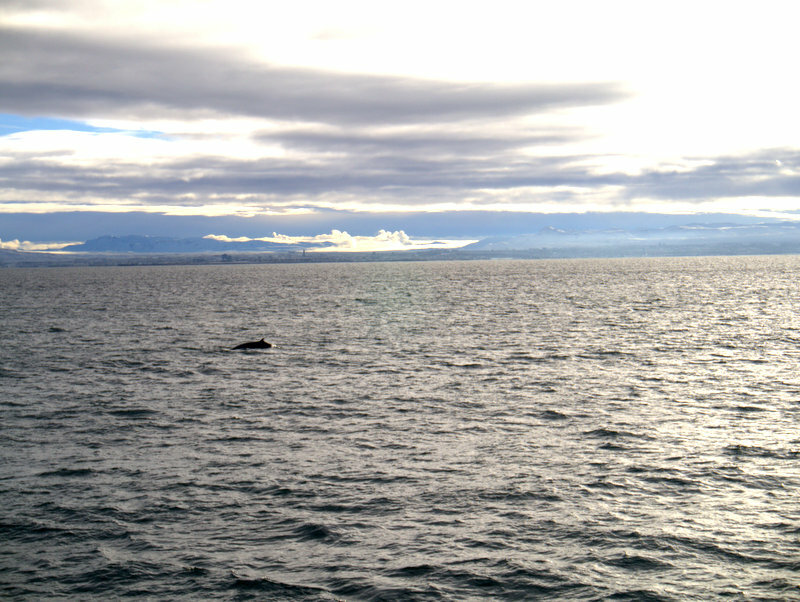 The best times to go whale watching in Iceland is May-September. (We were there October). These photos are from the Elding website, seen on one of their tours, during high-whale season. The tour lasts half a day, and I recommend it even if you are not into whales or the sea. 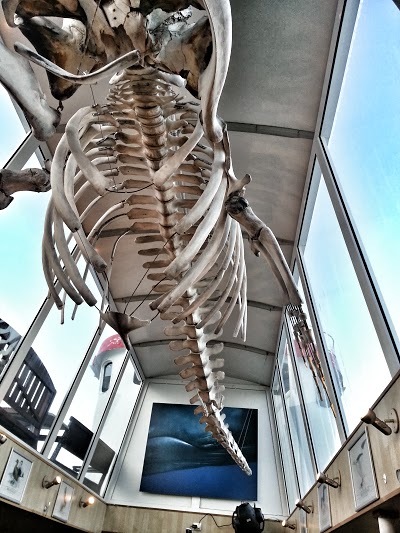 The awareness and education you get onboard the tour is incomparable to just reading about whales/whaling. I suggest you do whale watching in the morning. It starts from 9 and ends about 12. And that frees up your afternoon to stroll around the “Old Harbour” town, which is a very beautiful and scenic area. Or have a nice seafood lunch by the wharf. I have been on a lot of tours involving animals and I am impressed with the high standards that Elding adheres to. You can conveniently book your tours on their website. Disclaimer: We were hosted by Elding Whale Watching on this tour. But this has not influenced my views about the operation. 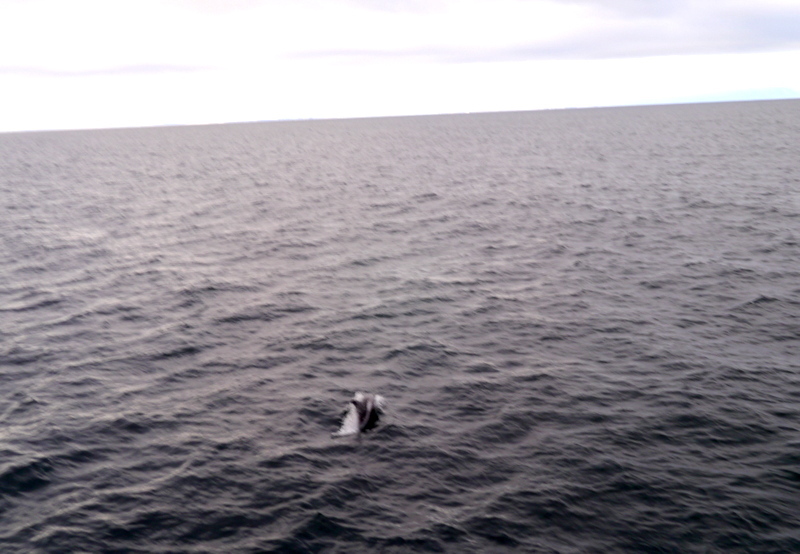 I genuinely had a good time, and Elding Whale Watching did not require me to write positively. Many thanks to Susanna Ros Westlund of Iceland is Hot for the introduction.